Includes hats, tiaras, sunglasses, feather boa's, signs, masks and so much more. Let us know if you are doing a THEMED event and we can provide props to suit your theme. All items in this box are disinfected before and after every event and always look new! Includes 1 scrapbook in your choice of color, custom pages and all the supplies! Guest will leave a copy of their photo session and a special message to you! Makes a great guestbook for weddings!! Scrapbook is given to you the night of your event. Add to our 2 or 3 hour package! Any of your friends and family will be able to download and save any photo from your event. 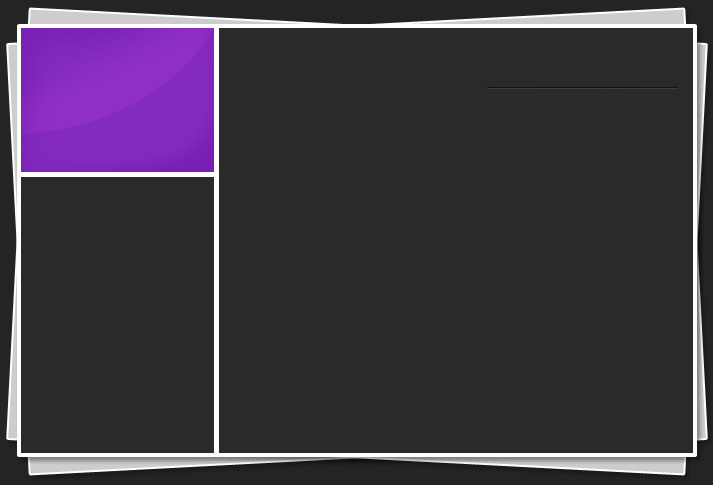 Great for Facebook! Includes 1 basic black scrapbook and supplies. Guests will leave a picture of their photo session and a special message to you! Makes a great guestbook for weddings!! 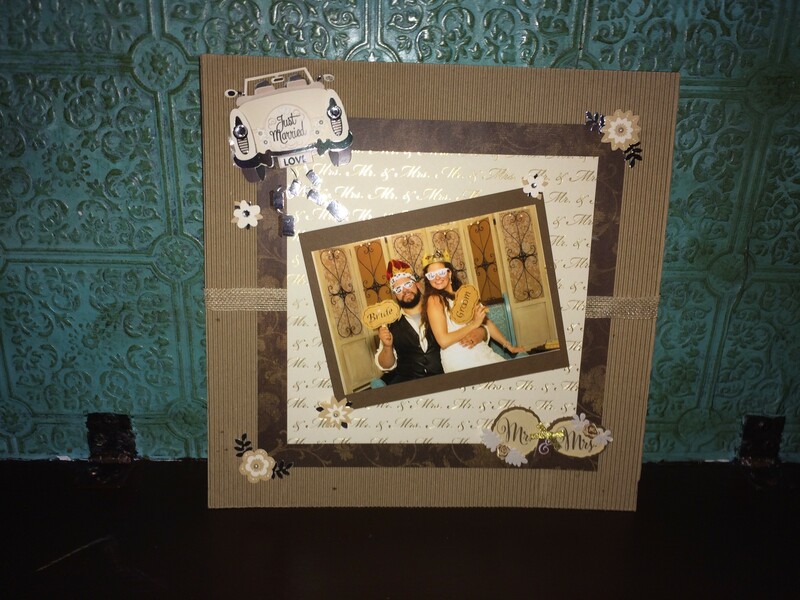 Scrapbook is given to you the night of your event. Make a BIG impression at your next event with our full-color custom 2x6 printed folders for your photo strips. 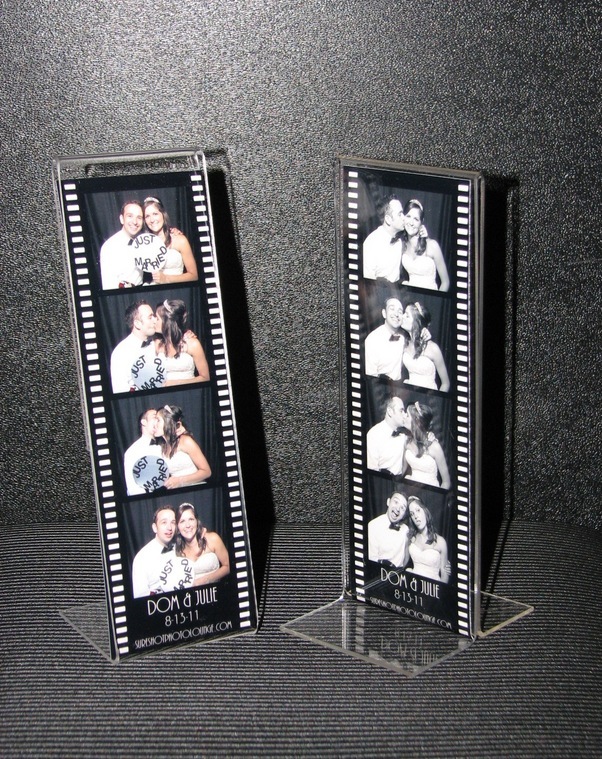 This is a great way to thank your guests, convey a very special message or build recognition for your company name all while keeping your guests photo strip protected!